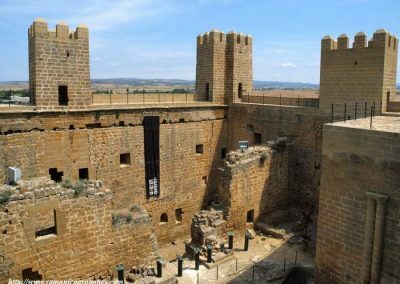 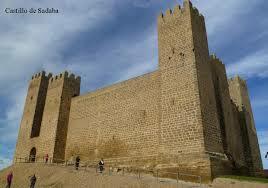 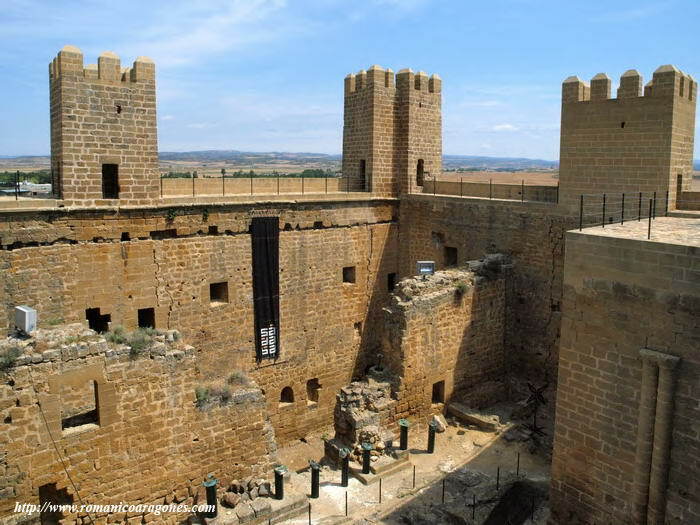 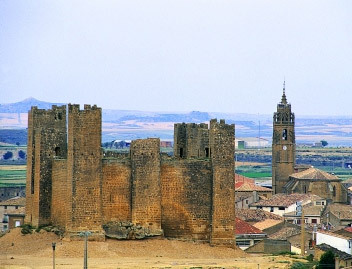 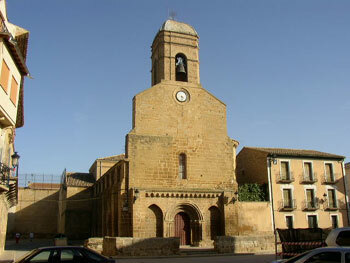 A French Gothic Castle of the 13th century, situated on a rocky high dominates Sadaba one of the five villages of Aragon. 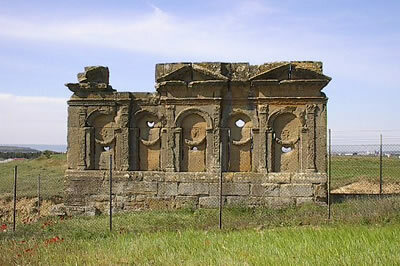 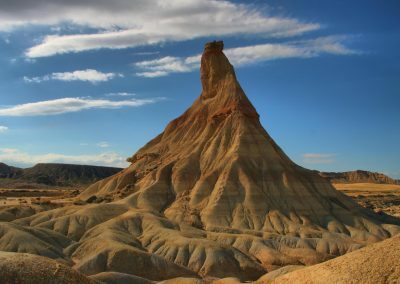 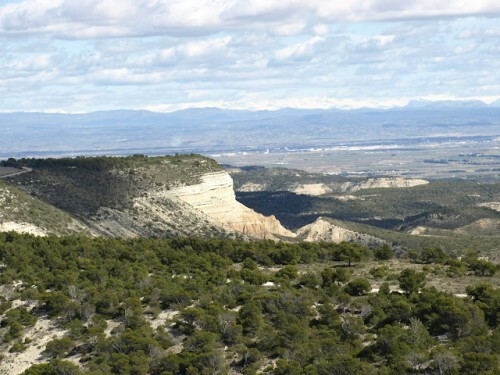 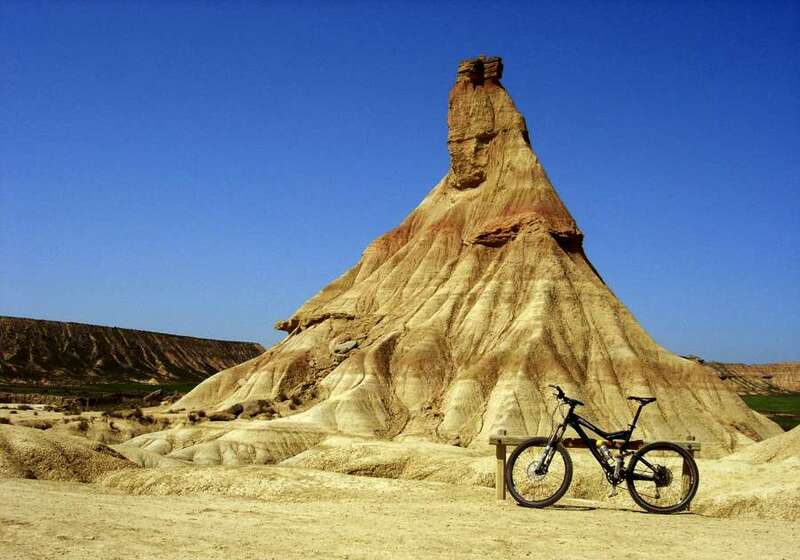 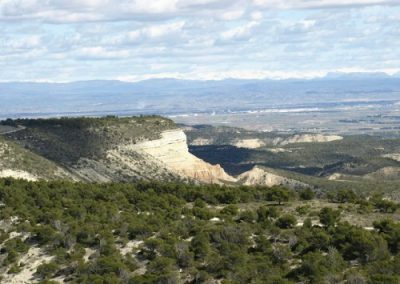 After enjoy the nobility of the village we head towards Carcastillo, from where you can access the Bardenas Natural Park, declared a biosphere reserve by UNESCO. 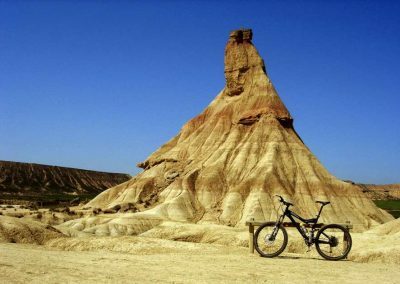 The semi-desert landscape, that shocks and surprises is ideal for hiking, ecological photography and mountain biking activities. 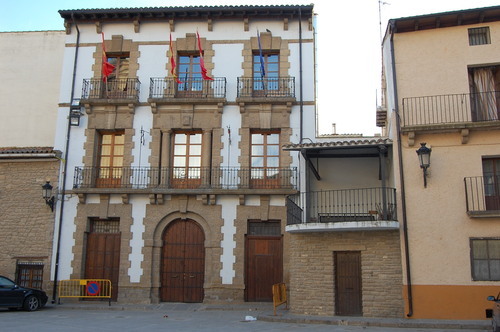 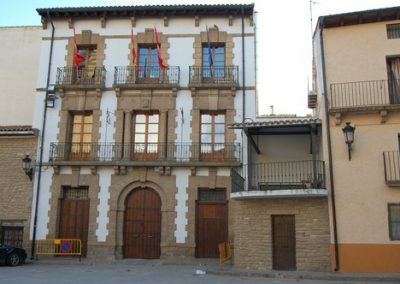 Although from Sos of the Catholic King access, information centre is located at the entrance from the N-134 and Valareña will be able to meet her Aragonese Bardenas or black Bardenas.